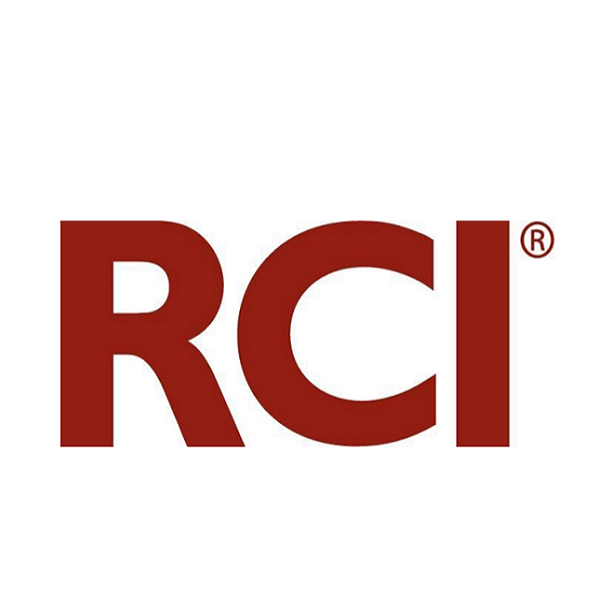 Bluegreen Vacations Corporation (NYSE: BXG) ("Bluegreen" or the “Company"), a leading vacation ownership company, is proud to announce the Éilan Hotel & Spa, a prestigious property it acquired earlier this year, has once again received a AAA Four Diamond Rating – a distinction awarded to only six percent of the nearly 30,000 hotels AAA inspects and approves each year. 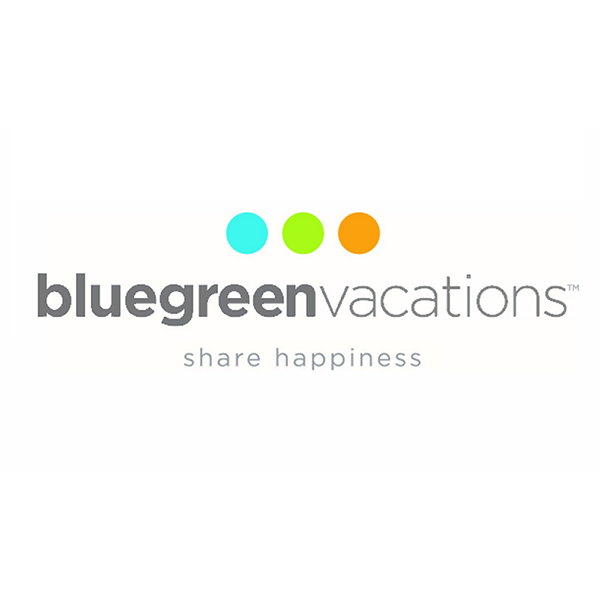 Bluegreen Vacations Corporation (NYSE: BXG) ("Bluegreen Vacations" or the “Company") announced today that David Pontius will be retiring as Executive Vice President and Chief Operating Officer in December 2018. 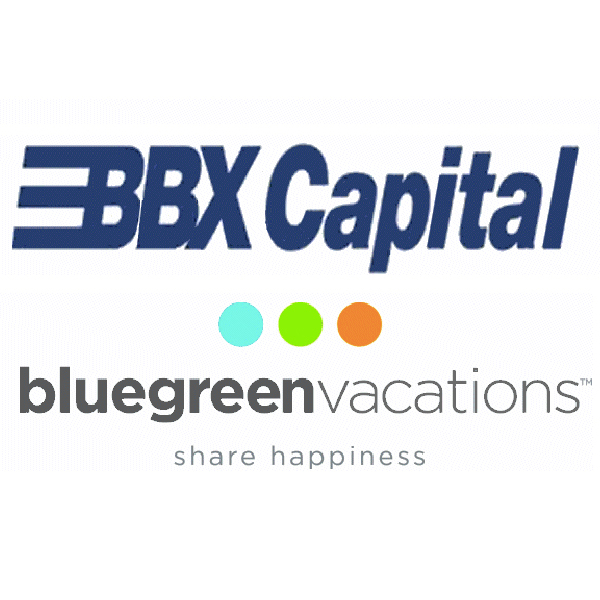 Bluegreen Vacations Corporation (NYSE: BXG) ("Bluegreen Vacations" or the “Company") today provided an initial assessment of the impact of Hurricane Florence on its operations.